Join travel professionals from 70 countries and regions over three days in Cape Town, South Africa. WTM Africa is an international event providing a platform to showcase your products to serious buyers. 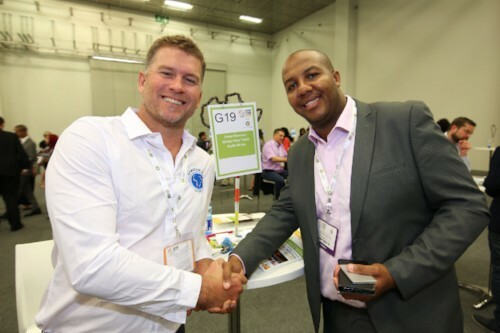 1) Make the right contacts – WTM Africa is the meeting place for the African travel industry and in 2017 we facilitated 8,905 pre-scheduled meetings and an incredible amount of US$ 365,950,813 business! 2) WTM Africa 2018 focuses on both inbound and outbound travel within Africa, offering attendees a comprehensive exhibition that brings together both aspects of the travel industry. 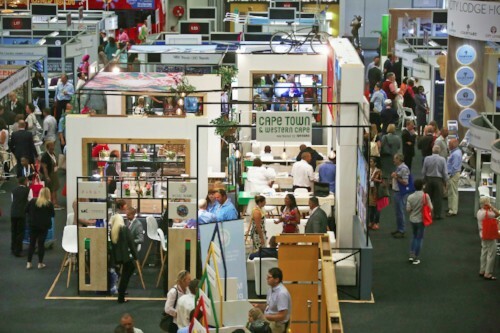 3) WTM Africa 2018 takes place in Cape Town in April. Through research conducted with stakeholders within the travel sector, this is the best time in the annual buying cycle for both buyers searching for new and exciting products to offer their clients. 4) Through our Buyer Insights Programme, we are able to assist exhibitors in both presenting and positioning their products to international and local buyers. 5) A host of international speakers from across the globe will focus on pertinent topics and travel trends affecting the modern travel industry. 6) The all-new WTM Africa Festivals will give everyone the opportunity to socialise after the traditional working hours in a fun and vibrant atmosphere. Those attending will experience the culture, hospitality and cuisine with each hosting exhibitor offering something unique. Relax and experience different food and drink from 4:30pm on Wednesday 18 April. 7) Attendees can enjoy a world-class diary system with the functionality to request meetings with fellow exhibitors and the ability to block out times in the diary. 9) Local and international digital influencers will be on hand to help you learn more about how to further your marketing objectives through online platforms and partnerships. 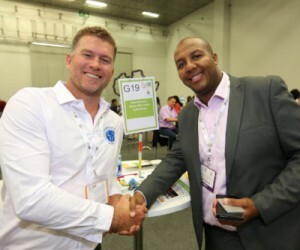 10) The world-renowned WTM Buyers’ Club will once again form a core part of WTM Africa. Buyers’ Club members have purchasing power and are primarily tour operators, travel agents, wholesalers and private travel arrangers with a reputation for generating business. Travel Professional in both the outbound and inbound tourism sectors are encouraged to join us at WTM Africa in Cape Town this year. To make sure you don’t miss out, register to attend on africa.wtm.com today!